Mairi, This is terrific!!!!!!!! Very thoughtful, very kind, and insightful. And I love the Google Trend Data!!!!!!!!!! Thanks Will. It took me a while to work out how to get at the Google Trend report – it’s an interesting way to look at data on search terms. 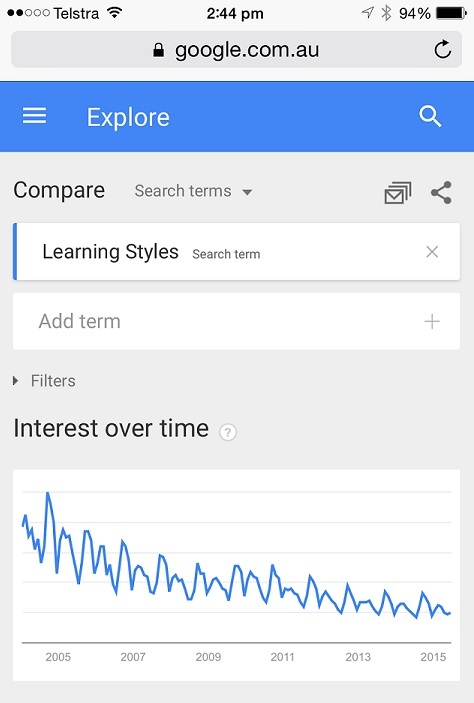 I was keen to see what the ‘learning styles’ search data said – it still seems like a popular topic! Are you saying you are against labeling so that children don’t believe they are limited to a certain style of learning? Some of us do find we learn better in some ways than others. I learn better by reading than by listening, for example, unless, as you say, I’m really interested. I also learn by doing. Do you believe students don’t have a preferred learning style or simply they should not be labeled as having one? Do you think teachers should vary their methods in presenting material so that those with different learning styles will all be more involved? Hi Barbara. Thanks so much for your questions. 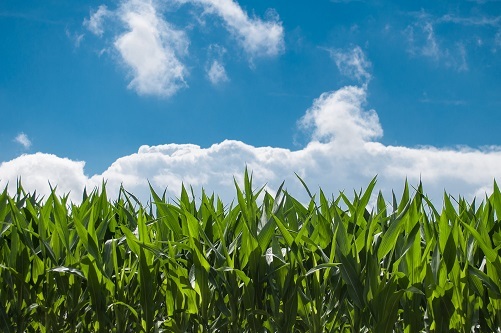 Yes – I would say that I’m not a fan of labelling if it has limiting potential. 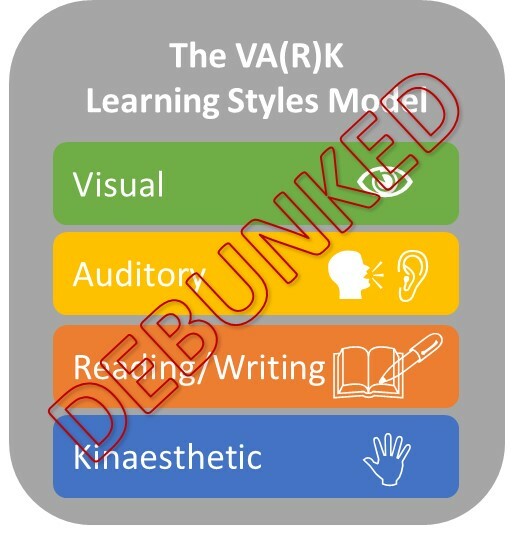 The learning styles topic is a hot one, because there isn’t any solid evidence that learning styles are valid from an instructional/educational standpoint, and yet as a concept, it is still widely promoted and accepted. I think learning potential is limitless, and that teachers should definitely use a variety of methods in supporting learning. I don’t think it’s helpful if people are encouraged to believe that their personal ‘learning style’ holds some power over how and what they are capable of learning, particularly if this influences further exploration of a topic based on how the content is presented.